The darling of Australian racing is bidding to achieve what no other horse has managed in the 98-year history of the W.S. 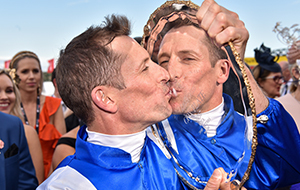 Cox Plate – to win Australasia’s weight-for-age championship four times. It is virtually the only record left for Winx to break, having amassed the most Group 1 victories of any flat horse in history (only Irish hurdler Hurricane Fly is ahead of her on 22). 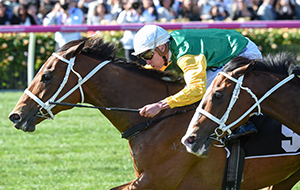 The mighty mare is also the highest prizemoney earner in Australian racing history, having long since surpassed Makybe Diva’s haul of $14.5 million.